St John's is a friendly, inclusive, sacramental church. 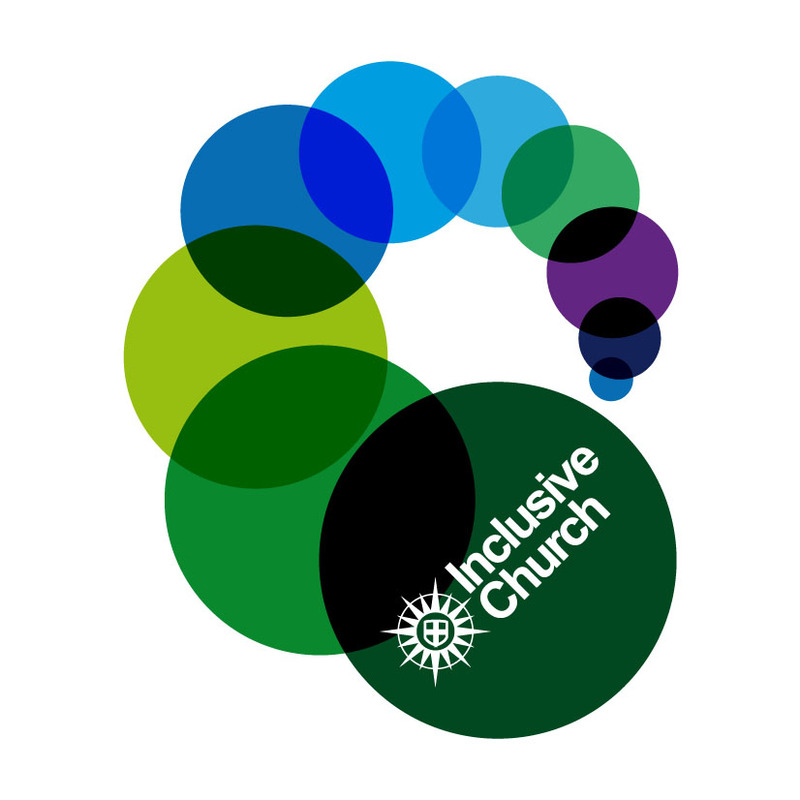 Everyone is welcome to join us for our services and events, and you will find us a lively, sociable and faithful group of diverse people of all ages, ethnicities and backgrounds. We have served the people of Perry Barr since 1833 and we continue to be present in the midst of this vibrant community. At the heart of our life is prayer, worship and holy communion, and we are committed to being alongside all those who live, work and travel through our parish, bringing the love of God & the presence of Christ into all that we do. To contact us, please complete the Contact form.